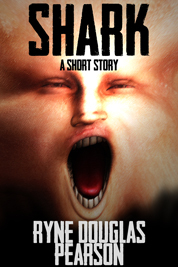 Note: ‘Shark’ is a short story (approximately 2,800 words), and is included in the collection ‘Dark and Darker’. If you own ‘Dark and Darker’, you already have this story. A lawyer learns there are consequences to winning in court when he accepts a dinner invitation from the party he successfully sued.